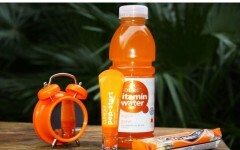 This popular brand sold at BABASSU stores throughout the Netherlands opened a pop-up store to complement 80 new product launches. 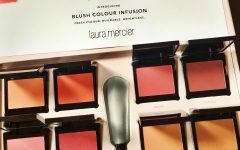 The spring collection contains skincare, make-up and even body products. 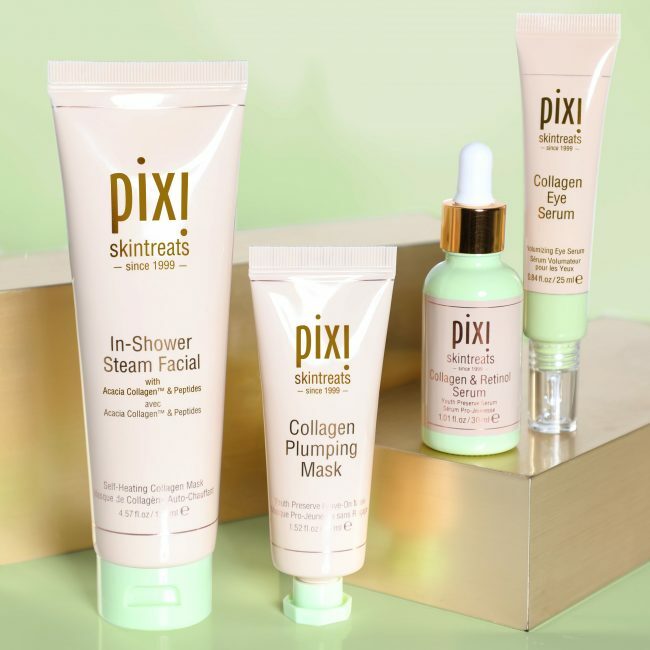 PIXI is popular because of the powerful plant based ingredients that give the skin that beautifully radiant glow. Fun fact is that the skin care collection is based on a complete collection. Make sure to have a peek when you’re in the neighborhood. The pop-up shop will be opened from the 26th of March until the 31st. Find the location below. Have fun!